A pair of 2011 GSAdventures are the platform of choice for the next 28,000 miles. Simplicity and ease of repair in the field were key factors in choosing a bike without ABS or ESA. 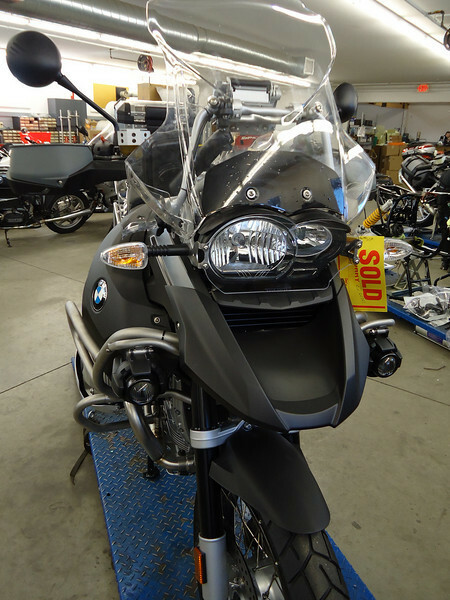 Rugged reliability turned out to have other benefits by freeing up space on the bike for installing all the electronic equipment in the area that the ABS system normally takes up.